How I make an 8Bit quilt… Finishing a project! I wanted to finish up this tutorial and project blog with what I do after I finish a quilt design. So with most of my quilts I finish the back with flannel. Its for many reasons, but the main one is to keep down the cost of the quilts. The fleece backing is a quick, soft and warm way to finish the quilt. 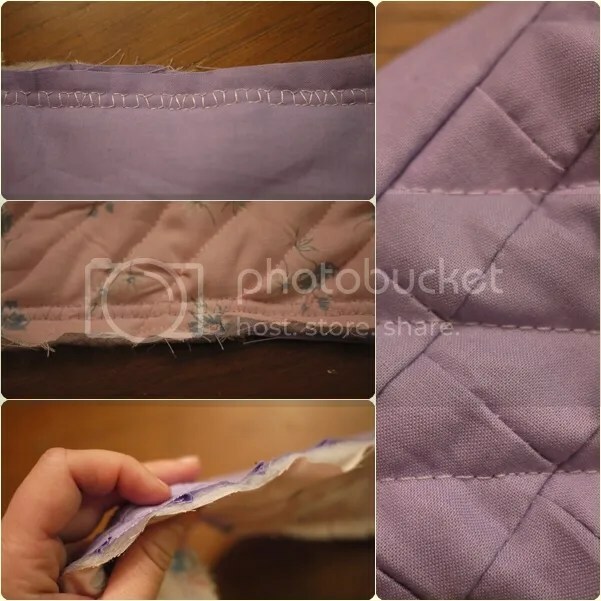 I put the quilt piece face down and use the flatlock stitch almost all the way around the border and then pull it right side again and hand stitch the remaining hole shut. Here is a great tutorial on how to do an invisible stitch. 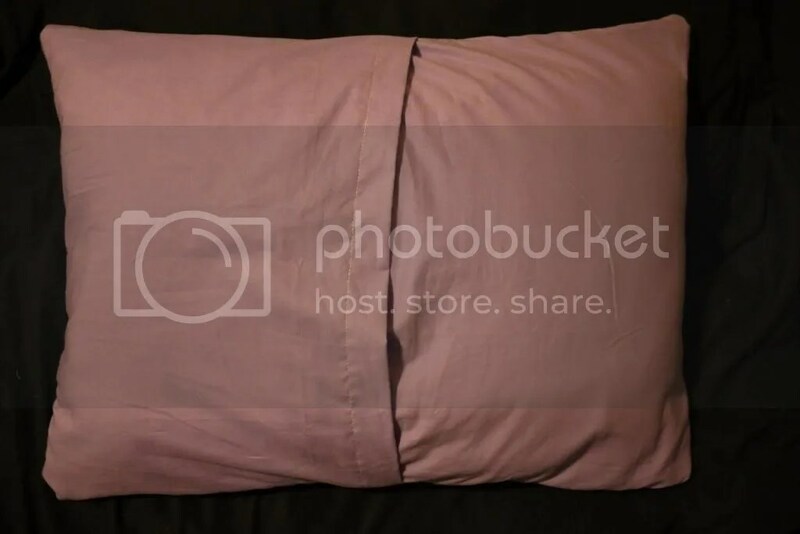 For this project I wanted the pillow to be firm and strong, so fleece is too stretchy and no good. I used batting and a back layer of extra fabric I have laying around. I have been working on my confidence on the top stitch of a quilt. I don’t have a lot of experience with freehand stitching the design that holds all the layers together and as for now, stick to straight lines. I did a uniform diagonal top stitch along the lilac background and I’m happy with how it came out. This project took much longer then I had hoped. 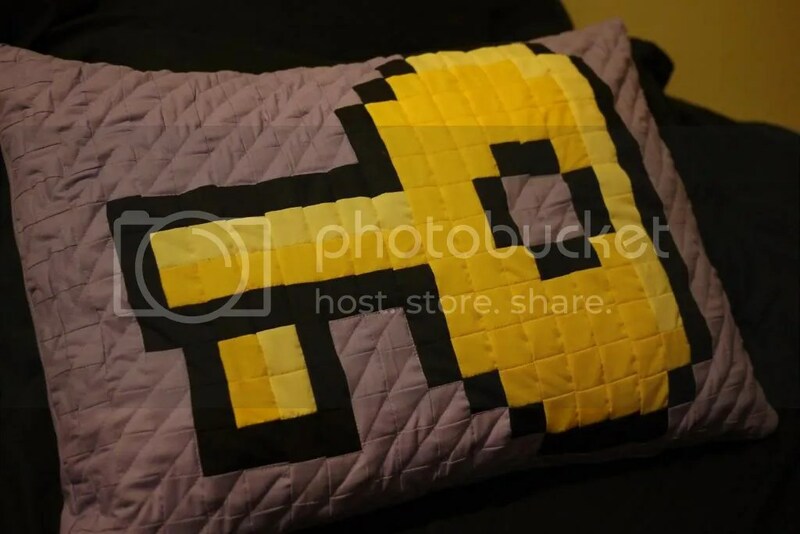 I was hoping I could quickly pump out an 8bit pillow in an hour and half so that I could sell it around $20, but as my ambitions grew, so did the time it take to complete. I listed it on Etsy for $50, which hopefully once I get faster at producing, I can drop it down. Check out the Etsy Listing!